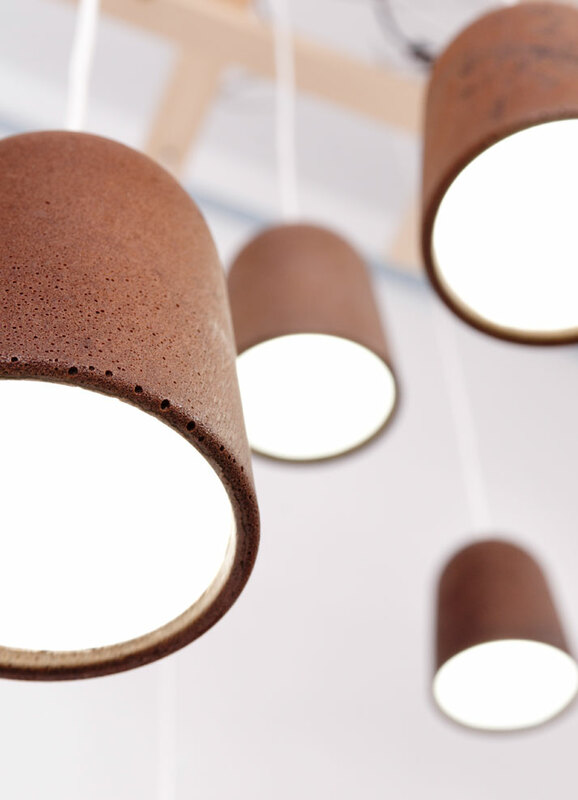 Being inspired by biodegradable materials made out of coffee grounds, led Spanish designer Raúl Laurí Pla to create his series of table & floors lamps and bowls named the DECAFE project winning first prize at this year’s SALONE SATELLITE AWARDS. 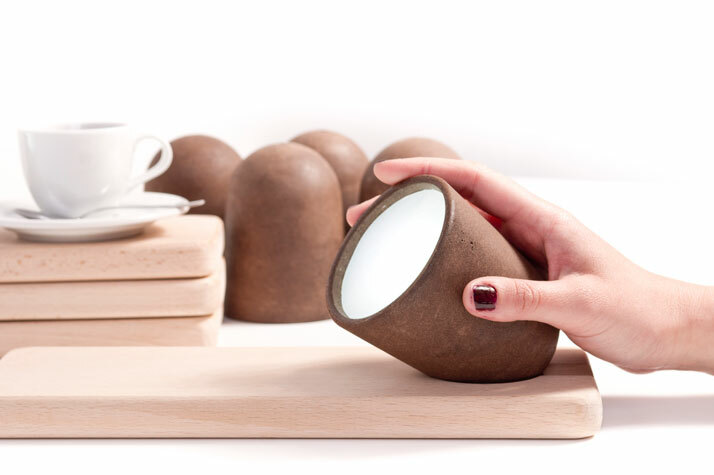 Whilst bestowing a sense of a second ‘life’ on the sacred coffee grounds, which are commonly thrown away, the designer believes that this project also promises to enhance the coffee time experience through the senses of sight, smell and touch. 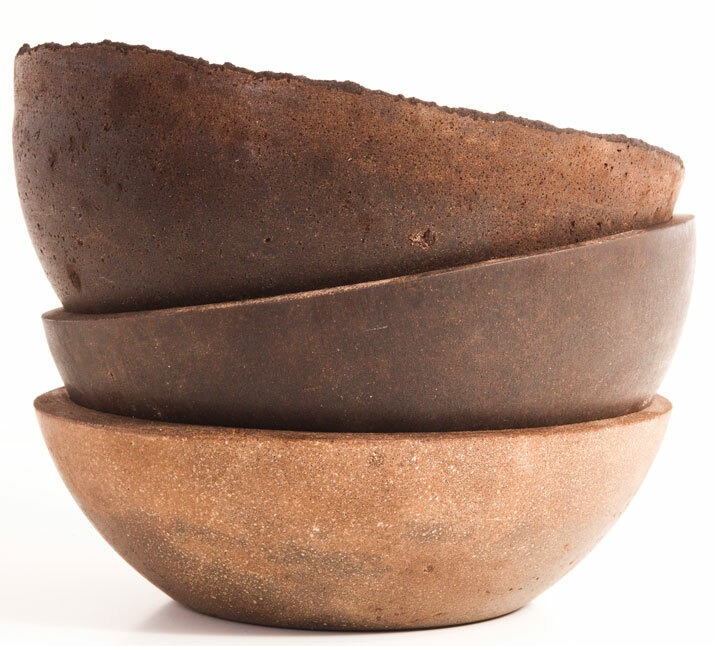 It took two years to master the process which produces the DECAFE material created through an experimental process looking towards traditional culinary techniques as a point of reference. 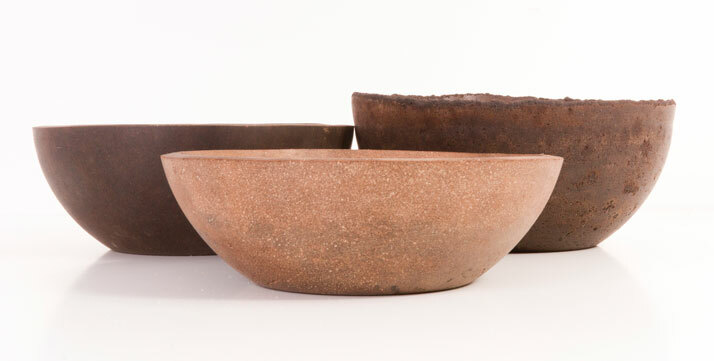 The lamps and bowls actually smell like coffee. 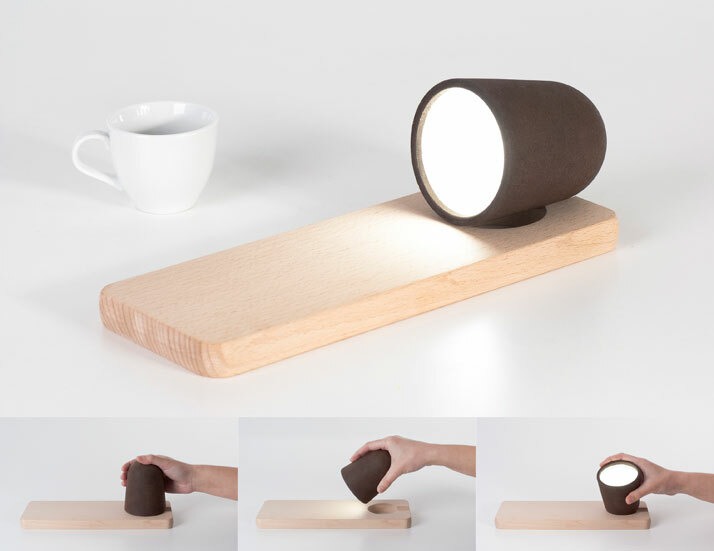 Where the design is minimalistic but stylish, the unique factor is that these items combines recycled material boosting the whole idea around eco-sustainability and the latest technologies whilst fully celebrating the whole idea of the coffee experience. It is therefore a conscious project with emotional references where the designer explains how so many important and personal things happen in our lives and take place around a coffee table. The design, apart from being welcoming, is also interactive. The lamp interacts with the user as its light can be regulated according to its vertical angle; a definite plus point, we believe.